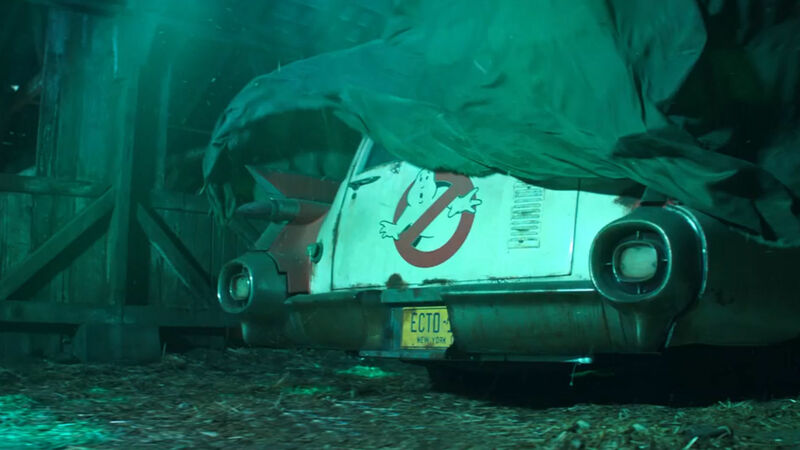 So, unless you’ve been living under a rock for the last few months, you’ll know that a new Ghostbusters movie is coming and it’s forgetting the 2016 reboot and going back to the original two movies. And that has us all very , very excited. You can watch the awesome teaser here. 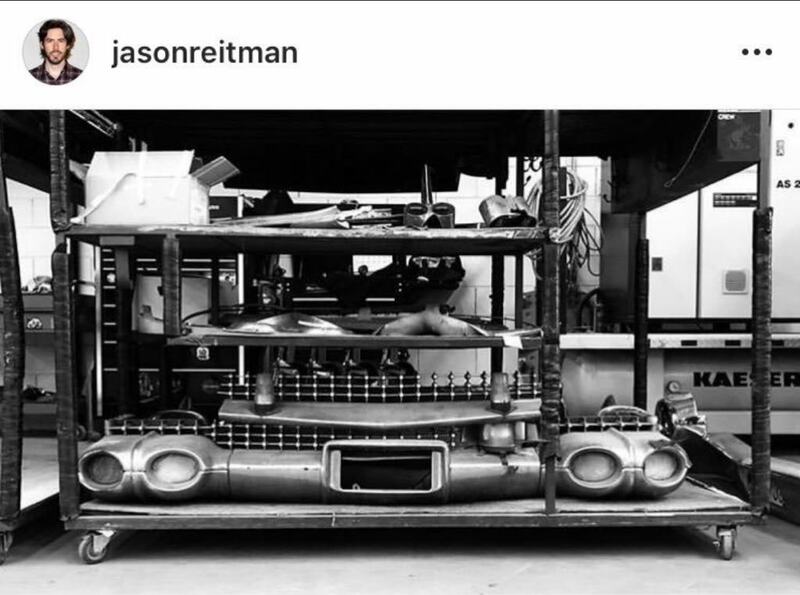 Now, I have to be honest, I’m not that BIG of a nerd that I can identify this as being the front of the Ecto-1A which is the version of the car from Ghostbusters II… but i have it on good authority that it actually is, so that means the movie doesn’t ignore either of the original movies. On top of that, 12-year-old star Mckenna Grace,who played the young Carol Danvers in Captain Marvel, will be starring alongside Wolfhart in one of the lead roles in the movie which will focus on four children – likely from one family – who get involved with the Ghostbusters. The cast is filling out nicely with really talented young actors getting roles… but of course we’re all still waiting to see which of the original stars are coming back. And speaking of the original stars, it looks like we’re in for a treat with a new release of the original two movies just announced. But first! 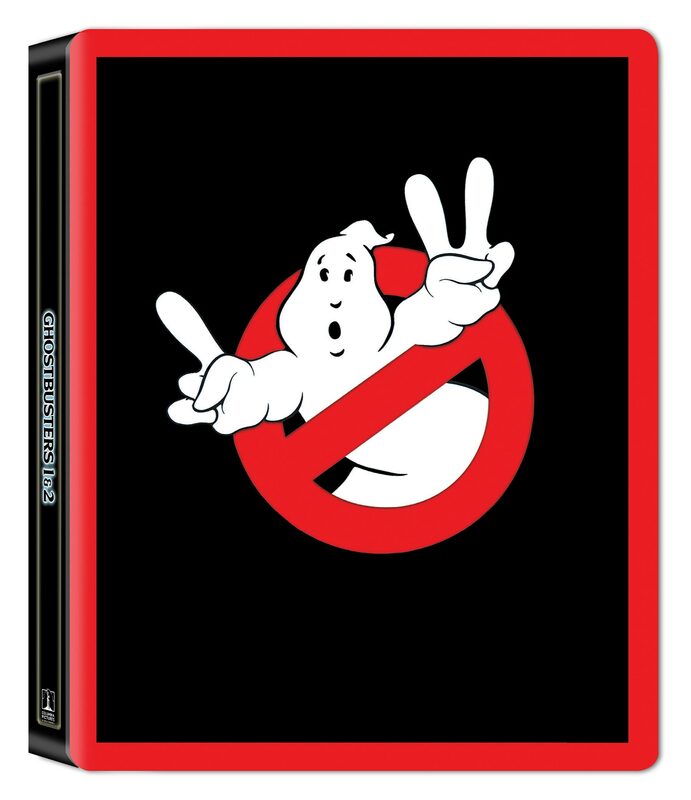 Want to see some original 1984 Ghostbusters stuff you’ve never seen before? The footage above was a sales pitch shown only to theater owners before the release of the 1984 original comedy at ShoWest – now CinemaCon. So what all will be on the new release to make me shell out all my hard-earned money?